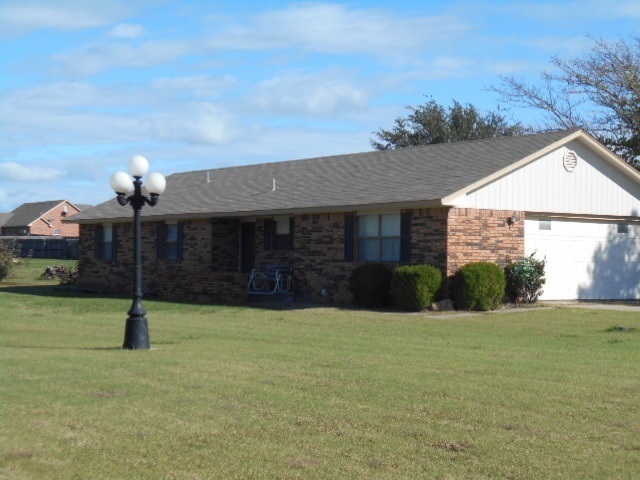 Be first in line to see this 3 bed, 2 bath home on .55 acres in Plainview District. There&apos;s a lovely remodeled kitchen and fresh interior paint. Blinds have been replaced along with some light fixtures and ceiling fans. The central heat and air was replaced in 2014. The home is situated on a large corner lot with lots of room for a garden. There&apos;s also a large covered patio for the whole family to enjoy ! !